We are the biggest Catering Butcher in the UK because we deliver consistent, quality products. We process 28,000 tonnes of meat a year, producing 70 million portioned lines, 10.5 million rump steaks, 45 million sausages and 14 million burgers. It demands processes that are quality driven throughout. We take great pride in everything we do, meeting the strictest standards and continually reviewing and assessing for ways to do things better. As well as an account manager with butchery knowledge and sector expertise, we can also offer dedicated sales admin & helpdesk support. 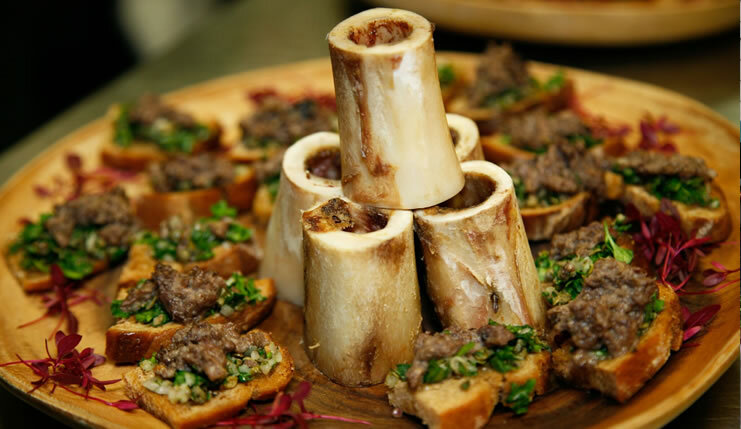 We regularly host Meat appreciation courses onsite as well as farm & abattoir visits to improve understanding of meat and the supply chain. These are supplemented by regular food trend & market reports to aid menu development & product inspiration. 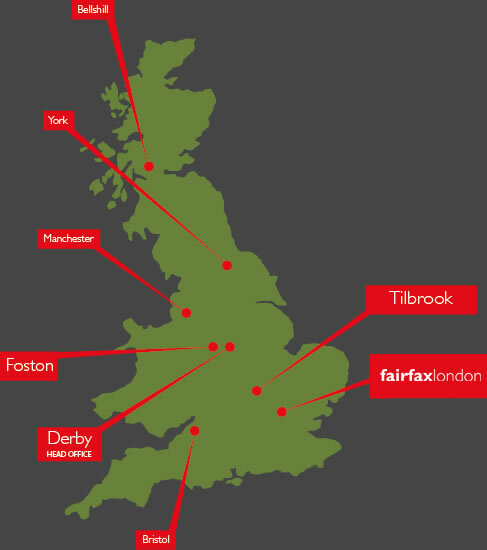 At Fairfax Meadow, we believe that good food development is the key to satisfied customers and a successful business. We can follow development requests through from concept to cooking and we also offer a signature range of ready-prepared added value products called ‘Ask Chef’. The range has been created with functionality at its heart to save time, hassle and energy by guaranteeing consistency..
We deliver right across the UK in temperature controlled vehicles, six days a week. We can deliver direct to you or via your chosen logistics partner and all of our vehicles are tracked so we can check where your delivery is for you. We are passionate about training and development. By improving our service, we can only enhance yours. 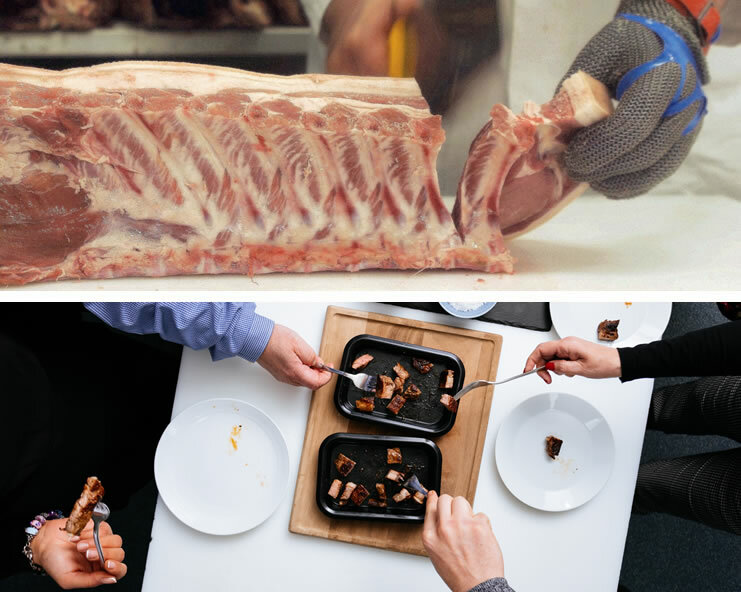 We designed the Meat Master Class for chefs to improve their knowledge of meat and the meat industry. Our most recent event was called ‘Steak, Smoke & Fire’ and was designed to demonstrate the versatility of quality, dry aged beef in a contemporary foodservice setting, namely Live Fire Cooking. 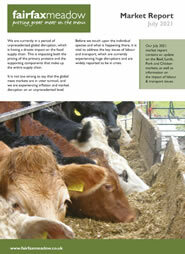 We can also host on-farm events and abattoir visits to improve transparency throughout the supply chain.